Home Internet Is AI the Future of the Call Center? It seems like every week, there’s a news report about how artificial intelligence is disrupting one industry or another. Nothing feels more futuristic than the promise of autonomous cars, but it’s important to recognize that AI’s uses already permeate other aspects of our lives in ways that feel far less at home in a science-fiction film. Everything from Google’s search engine algorithms to Apple’s SIRI uses AI to operate more effectively. 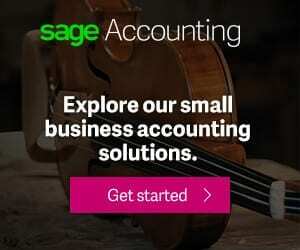 With the Wall Street Journal reporting that investment in AI is up more than 40 percent than last year, you may be wondering how AI will impact call centers. Here’s what you need to know. Before diving into how it may affect call center agents, it’s important to define what artificial intelligence is, and how it differs from machine learning. Forbes defines artificial intelligence as “the broader concept of machines being able to carry out tasks in a way that we would consider ‘smart’.” This differs from machine learning, which is the idea that a machine could learn from data alone. Put another way, artificial intelligence cares about success, while machine learning values accuracy over success. 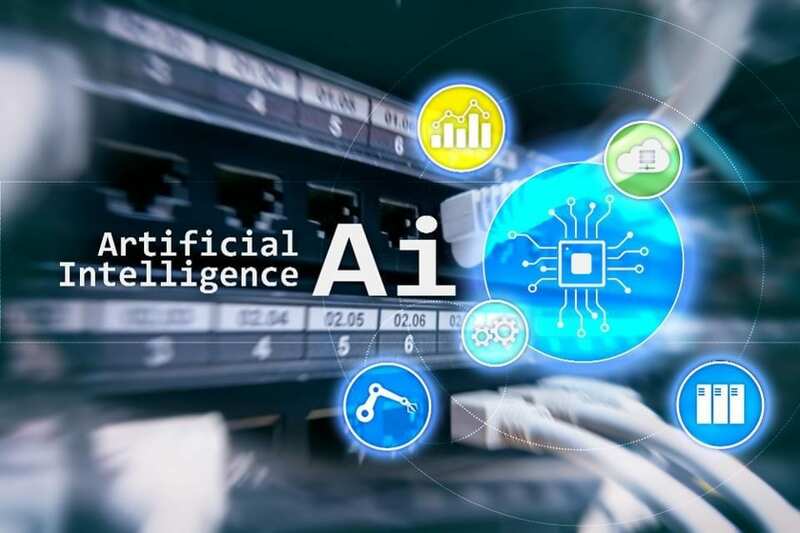 In terms of how it’s being implemented in businesses, both AI and machine learning are working together to automate more basic job functions, by utilizing language processing and other technologies to cut back on mundane tasks. How is artificial intelligence implemented in call centers? AI has a host of benefits to offer call centers. In terms of customers who prefer to use self-service options, AI can play a big role in ensuring that customers get the right information at the right time, effectively eliminating the need for a call in the first place. This helps increase agent productivity since they will only field more complicated interactions. Another way that artificial intelligence can be used to assist agents is by ruling out common solutions in your knowledgebase before even connecting the customer to a live agent. 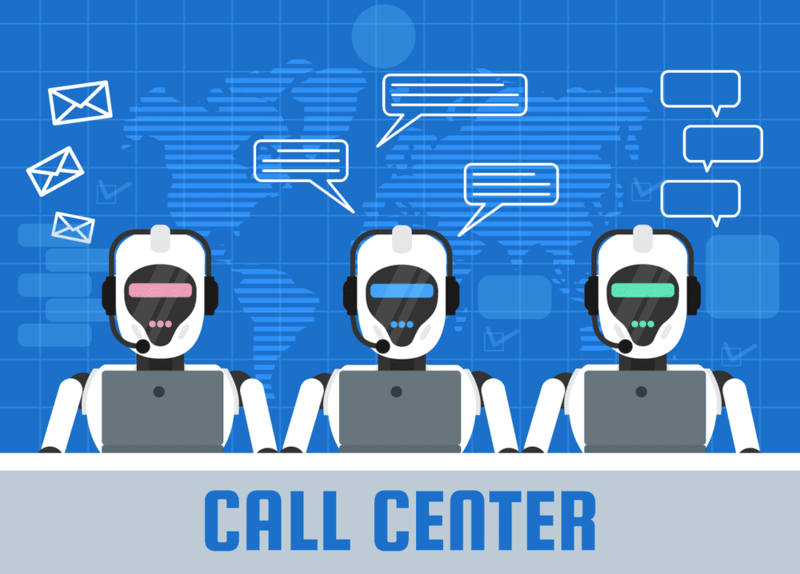 Many artificial intelligence call center systems even have features to detect whether or not a chatbot is being helpful before switching a customer over to a live agent. These same chatbots can detect customer sentiment and emotions and route customers to agents as appropriate based on these determinations. As you might gather from the previous information about AI in call centers, artificial intelligence won’t be completely replacing human interaction anytime soon. In addition to the expenses associated with full implementation of AI, it’s important to have a human being who’s able to intervene should anything go awry. 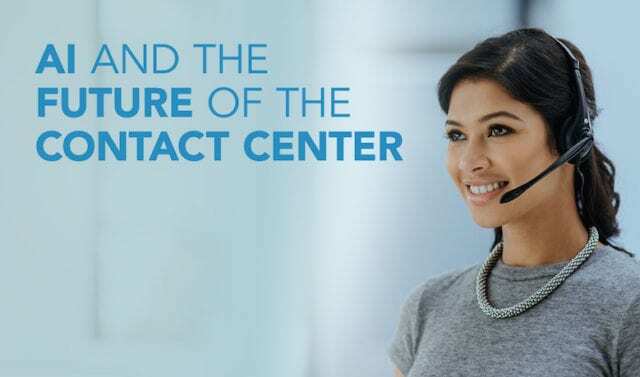 Call centers are often the first interaction a customer has with your business when facing an issue or problem, and so it’s of paramount importance to deliver a consistent and positive customer experience if your business is to thrive. While the efficiencies of AI can certainly play a role in improving customer satisfaction, at the end of the day, it’s important to have live agents standing by as well. As such, finding an AI solution for your call center that seamlessly allows for integration between a bot-based interaction and a live agent is imperative. While AI won’t replace call centers completely, there’s still much to be gained from implementing chatbots and AI into your call center workflow. 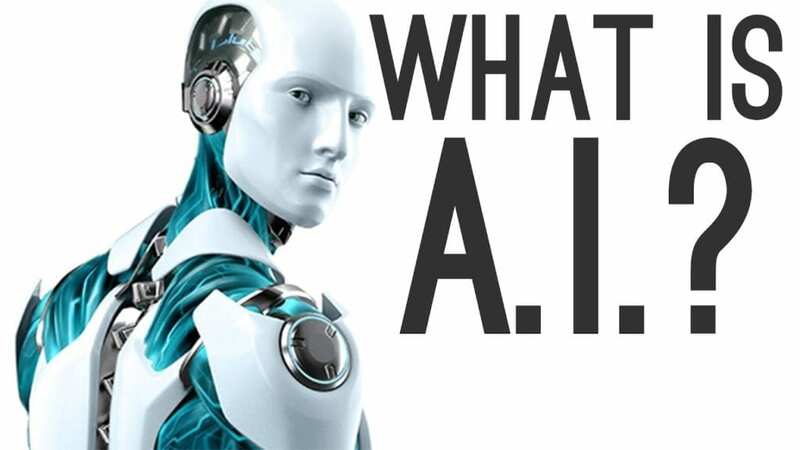 Particularly when you’re looking to cut back on the time agents spend fielding questions that can be answered in your FAQ or knowledge base, AI can be incredibly helpful. Ultimately, AI should be balanced with the way you use your live agents, providing a powerful solution within your call center software that increases productivity and customer satisfaction.